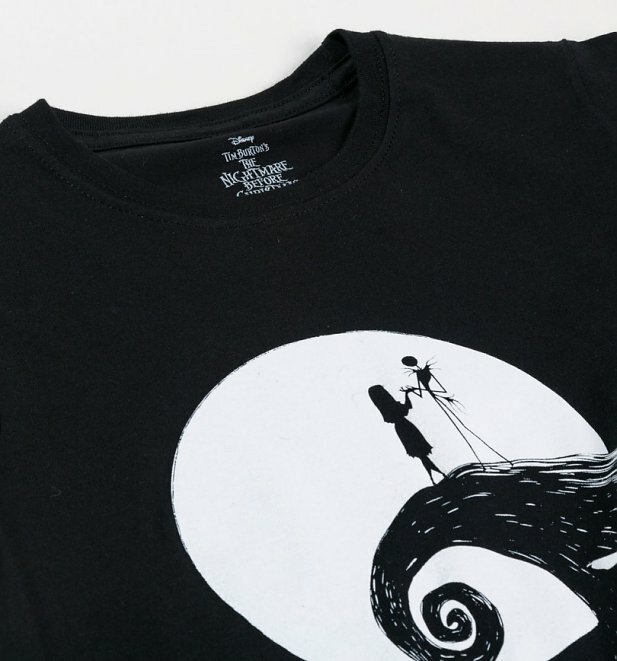 The coolest unconventional couple in Tim Burton's whimsical world (and maybe ever!) 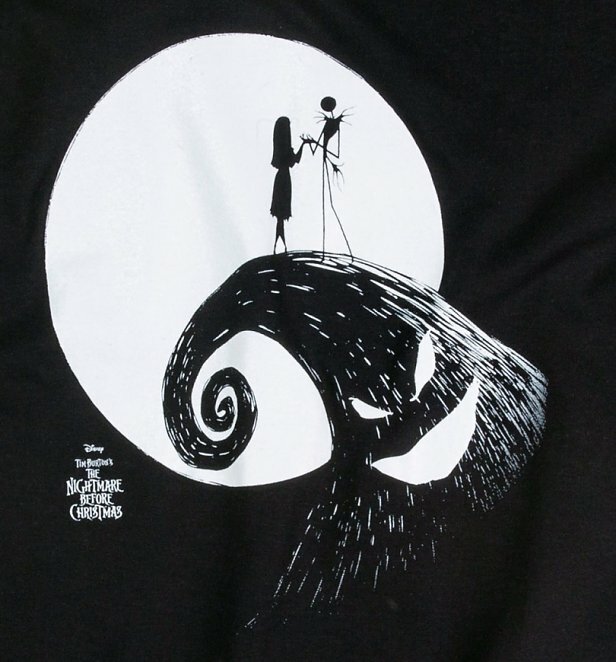 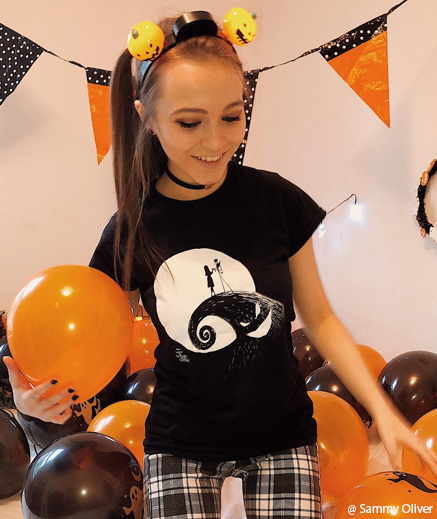 we heart Jack and Sally from classic 90s film The Nightmare Before Christmas! 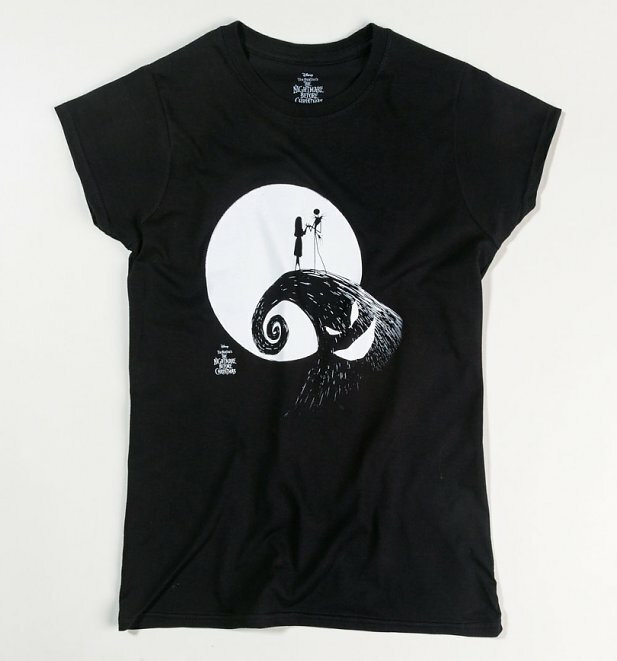 Show some love for their quirky love story and the beautifully gothic movie with this enchanting black and white tee.